JUKI Corporation a Japanese manufacturer of industrial sewing machines and household sewing machines headquartered in Tama-shi, Tokyo, was incepted in 1938 under the leadership of Akira Kiyohara. In no time, Juki became one of the leading industrial machine manufacturers and ranked as the no.1 sewing machine manufacturer in the world. Headquartered in Japan, the company currently has manufacturing facilities in Japan, China, Vietnam and markets its products in more than 150 countries on six continents. Up until 1988, the company was known as Tokyo Juki Industrial Company, Ltd.. The company motto, which doubles as a customer creed is "Mind & Technology" (as in 'emotionally accessible technology') got their name changed in 1988 to get renamed as Juki Corporation. This definitely marked a historical shift, as the company was already foraying into separate countries and zones of the world beginning with Tokyo and America. The strategic intention of Juki is quite evident through its years of movement and slow progress to be present in almost every zone of the world, where there is a requirement for sewing machines. This intention in no time make Juki Corporation an omnipresent identity and as was destined, they became the number 1 or a leader in their category in no time. But the glamorous existence of the Corporation does not look so rosy at present. In fact, when the textile and apparel industry the world over is on a growth curve, we expect to hear more about a company like Juki. We want to read more about the deals they crack, the movement they nurture or the records they break. But where are they today? Why do we hear them in hushes? 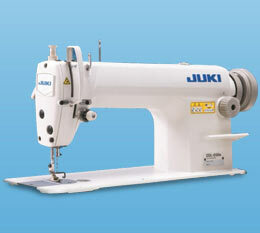 Juki have sold industrial sewing machines to customers in about 170 countries. But the speed with which the company expanded and spread its wings surely marks a steady progress. But where has the progress led Juki to? Of course beyond borders of Tokyo. 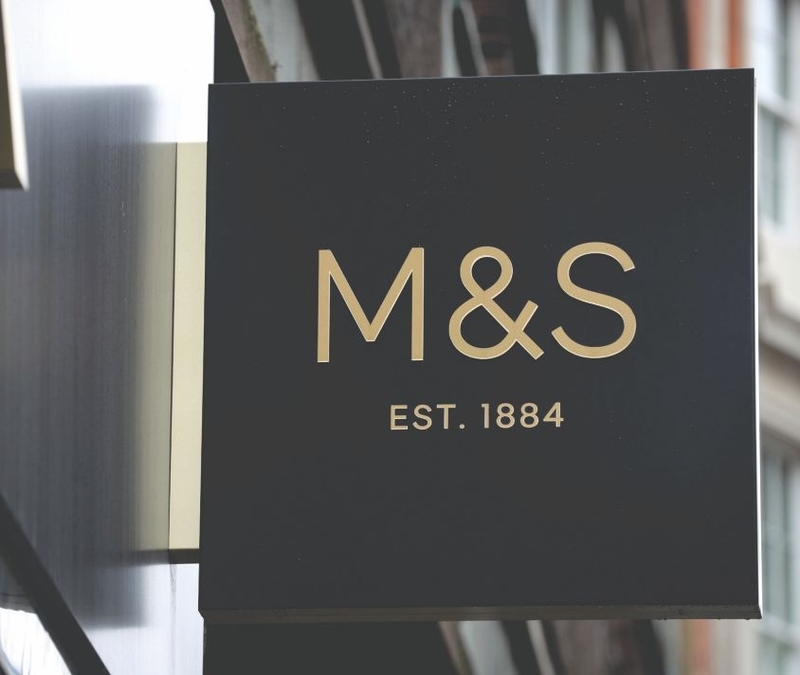 But even if we concentrate a little hard within our own boundaries, do we hear about the brand like we used to a few years back? Do we still discuss about the Japanese engineering like we used to till a few years back? We wanted to get answers to a few questions about which we were also quite unsure. We wanted to ask the industry leader, the people associated with Juki Corporation since years now and Juki India to contemplate and comprehend the position of once a world leader. The shadows of the leadership and the glorious kingdom still exist is the present but much has surely changed. The company themselves have become less approachable, quite silent to delve out information about the engineering, which they were once so vocal about. But we did not let that dapper our spirits, we surely wanted to dig a little deeper to just understand at least at our National level, as to where the corp. is at present. A few denials, a few smirks, arguments, responses and assistance down the way we got only so much information to clear out the cloud of doubts to a good extent so that we could at least arrive at some juncture, even though that might not be a complete closure. In February 2013, Juki and Sony Corp. entered negotiations to discuss a merger of their SMT equipment businesses. Finally in November the company made it official through a release JUKI Corporation and Sony EMCS Corporation, a wholly owned subsidiary of Sony Corp. Japan, will unite their currently individually run businesses in the range of assembly technology and related businesses under “JUKI Automation Systems Corporation”. After the news of the last few months concerning new JUKI partnerships this was a coherent move and the company was activated as proposed soon after. President of JUKI Europe, Jürg Schüpbach, speaking on the subject of consolidation strategy, measures and intentions back then mentioned "Today there are 28 contractors in the SMT assembly range. Six companies, to which JUKI belongs, comprise approximately 80 % of the whole business worldwide and over 22, to which Sony belong have to deal with remaining 20 %. Since the record year 2006 the SMT assembly market has shrunk by about 25 % worldwide and even further in Europe. But there is still the same amount of providers. Some were taken over by investment funds or branch alien companies. But there were no consolidations. With the acquisition of Sony EMCS by JUKI two assembly companies have now joined forces for the first time. JUKI is convinced that in this tough cutthroat competition it is utterly necessary to be firmly amongst the top five companies to survive in the long term. To take over Sony makes absolute sense to us because we don’t compete strongly against one other anywhere, but we complement one another with the clientele and product portfolio." The president went on to clarify, "Three years ago, JUKI defined its five years plan. A goal has been that we wanted to develop a system portfolio that fits for small to medium companies as well as for big multinational producers. Therefore we defined that JUKI will not remain a pure placement provider but that we will enhance to a production line provider. Of course there were gaps to be bridged. One of the largest was in the range of super high speed assembly lines that perform more than 150’000 cph and this on the smallest footprint. In this technology Sony was a market leader in Asia, with their newly developed and patented rotary head. We have now taken over this technology and integrated it into our system world." Cut to the present when we ask IIGM Private Limited, one of the foremost technology and service provider in India, we hear a promising story about Juki, Kartik Kapoor, Project Manager at IIGM says," We have been Agents of Juki for over 20 years, committed to supply Industrial machines and services for their products in India. IIGM began as a Sole Distributor for Juki and now controls over 60% market share, making us their largest distributor worldwide. 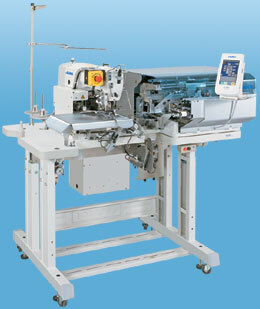 Juki product portfolio consists of basic Single Needle, Double Needle, Overlock, Bartack, Button Hole & Button Stitch machines. They are the most widely used in industries. To add value, Juki has joined hands with several partners to offer solutions in bonding 3 Dimensional stitching and cutting room solutions and many others. 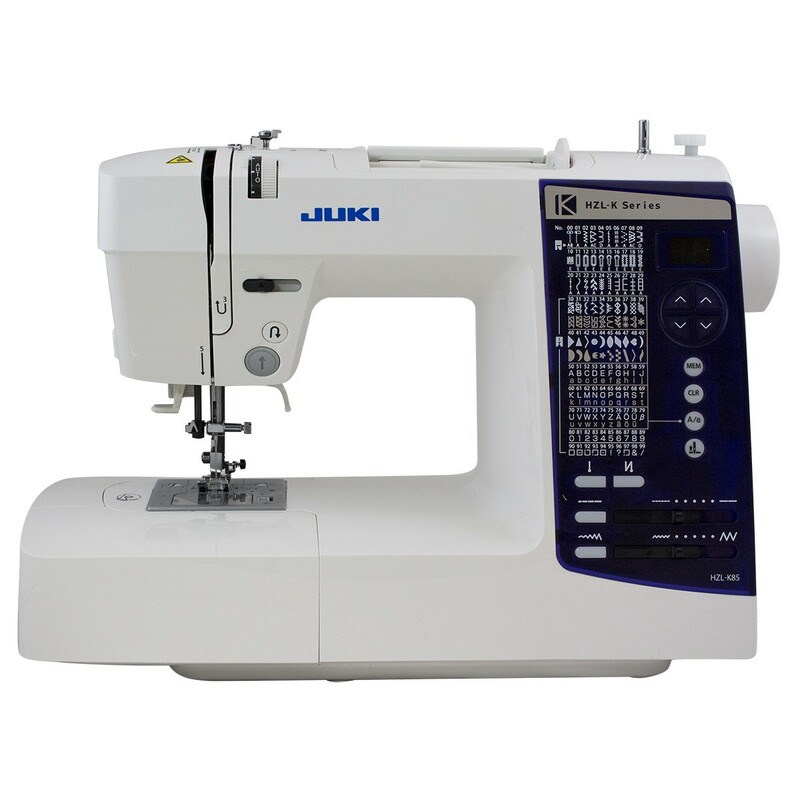 Presently Juki has out performed other brands such as Brother in Garmenting and Sewing areas by providing efficient solutions to their customers worldwide. They have also partnered with several Japanese companies to provide technologically advanced solutions for their customers. 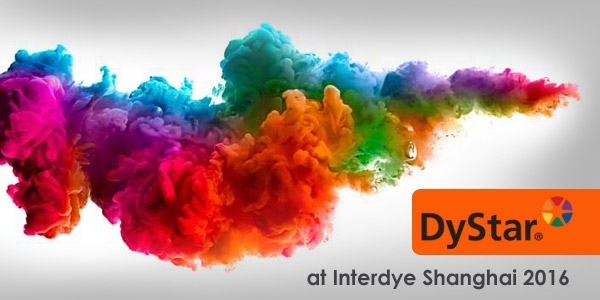 Their success in India is backed by our service support and we do not see that changing in the near future." IIGM surely accepts that Juki has been a driver in their growth too over the years, contributing to their turnover and they happily admit that Juki Corporation is still very much in the limelight stitching it right like a pro even today, after almost 75 years of existence. He further added, " Juki is in the forefront of technological innovation as they have a very strong R&D base that they have created over the years. 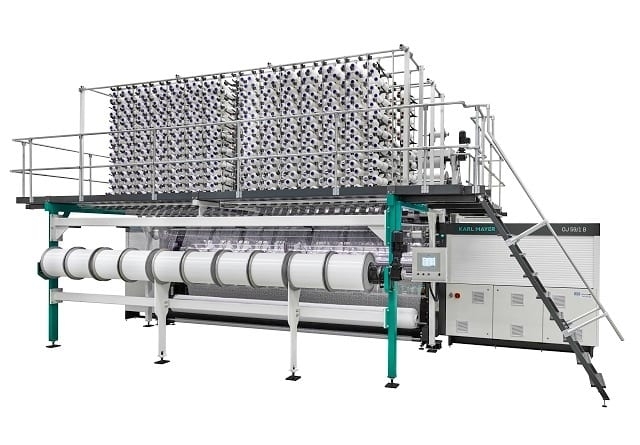 For instance, the new DDL-9000C series of machines has the capacity of Digital data capturing and active tension / presser control for different material types. The 3 Dimensional Feed Dog moment allows customer to change the locus automatically while using heavy or light duty material. In addition, IIGM has partnered with companies such as Eton for unit productivity in line enhancement to give their customers added value to our Juki product portfolio. What happened to the past glory? As has been in the news recently, JUKI Automation Systems and ETEK Europe Ltd. has bundled their competences in order to strengthen their local presence in the markets of the United Kingdom and Ireland. As the new sales partner and distributor for the complete JUKI product portfolio, ETEK Europe Ltd., can now train customers directly "on site" at its 14'000 square-meter Technology Center in Prestwick, Scotland. would have certainly been much different," explains Deipak Doshi, MD, Imperial Group Of Companies. He further explains that 2001 to 2010 marked the good phase for Juki & their associates, that was the time when Chinese products were was not so well accepted in the Indian market. Speaking about Juki's fading prominence, he further explained, "Yes king is always the king, but those days are over now, china’s product has take over the major share of the market & profitability also has come down, due to heavy competition, so to survive in such market is a big question for all Japanese as well other suppliers and JUKI is certainly one of them. A time may come when we don't hear about the brand at all, if they fail to work according to the market conditions.". Talking almost in a similar tongue, Vikas Gupta, MD, RK Sewing machines, also explains that the future for Juki is certainly not bright as compared to the glorious days of the past. A miracle can only bring back the golden days for Juki. Juki is also not innovating much with their product folio owing to unfavourable business conditions. " People still ask for the old Juki machines, the ones that still holds the trace of Japanese technology and the legacy of the dynasty. But why will the industry pay for an exorbitant amount for machines that come from the banner of Juki but hold a 'made in China' tag? Juki has themselves deteriorated their brand name and brought down their value by not sticking to exclusive dealers and distributors and not sticking to Japanese manufacturing. " While many brave hearts from the industry stood up to speak about the changing times and clearly mentioned details about the changing landscape for Juki, but many were scared or just felt it inappropriate to comment about Juki. Juki India themselves kept neglecting our calls and completely remained silent at our queries. But even though we can still reach a conclusion comparing two sides of the story collected from the industry, but we would still want to give Juki a benefit of doubt, owing to their years of existence and legacy. Measure the softness of textiles the Lenzing way!